MPs have been urged to take taxis home from Parliament and not travel alone in the coming days, over security fears. Deputy Speaker Lindsay Hoyle has written to all MPs ahead of potentially crunch Brexit votes next week. “I have never felt this level of tension during my time in the House and I am aware other colleagues feel the same,” wrote Mr Hoyle. 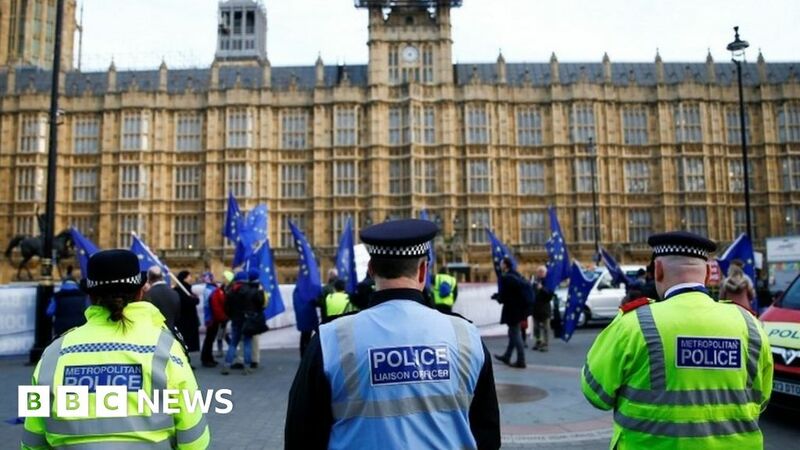 He said regional police forces have been told to be aware of tensions both at Westminster and locally. He added that the Metropolitan Police has been told it must take a lead to ensure MPs can vote without fear. Special provisions to allow MPs to be collected from the Parliamentary estate by taxi have been introduced. MPs have also been advised to travel with colleagues, rather than on their own.